If you need to sell bulk products or items, you may get rid of answering questions repeatedly from customers who like to purchase your product. It will be great if your client sees the price of each product so he can compare this to other products being sold. Therefore, you need to have barcode labels sticker so let your client identify the price the certain product so he can make a decision. It may be a simple thing, but you also need to pay attention to its importance because it could help both the business owner and the client save their time. Art Paper Label Sticker is a high-quality material used as a label sticker in Malaysia. It is able to provide a clean and good-looking barcode label so clients will not doubt buying your product thinking they are old. To be easily recognized by the clients, the Art Paper Label Sticker is used to let the clients identify your product. The sticker is made of a high-quality material so they are not easily worn off when they bump with other products that may cause friction. Thousands of products are being produced daily and they are all gathered in one container. 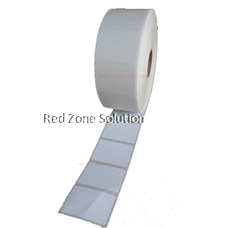 There are also unavoidable instances wherein products need a durable paper label like moisture. Some products that should be stored in the fridge often encounters moisture. Art Paper Label Sticker is made to not to detach itself from the bottle of a product where it has been attached to. It can also accommodate any type of ink which means you can just use a pen to label the items. 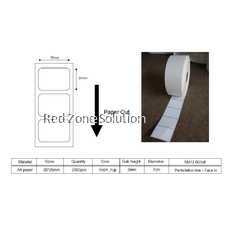 Art Paper Label Sticker is sold in rolls making it best to use to accommodate thousands of items. You can just keep the remaining stickers for future use to avoid waste of material. .it is mostly used by shopping malls and supermarkets that have bulk items sold per day. This type of barcode tag Malaysia is known to have a good quality. It does not fade for longer use to make it easier for barcode scanners to read the codes easily. It will make staffs strain whenever it is difficult for the barcode scanner to read the codes on the product which would surely eat their time checking on the correct code on it. Art Paper Label Sticker can have writings that do not fade no matter it is embedded for a longer time to make your customers clearly see the price of the certain product. It would make your customers aggravated seeing a label that already faints and some numbers are missing which could confuse them at the same time. 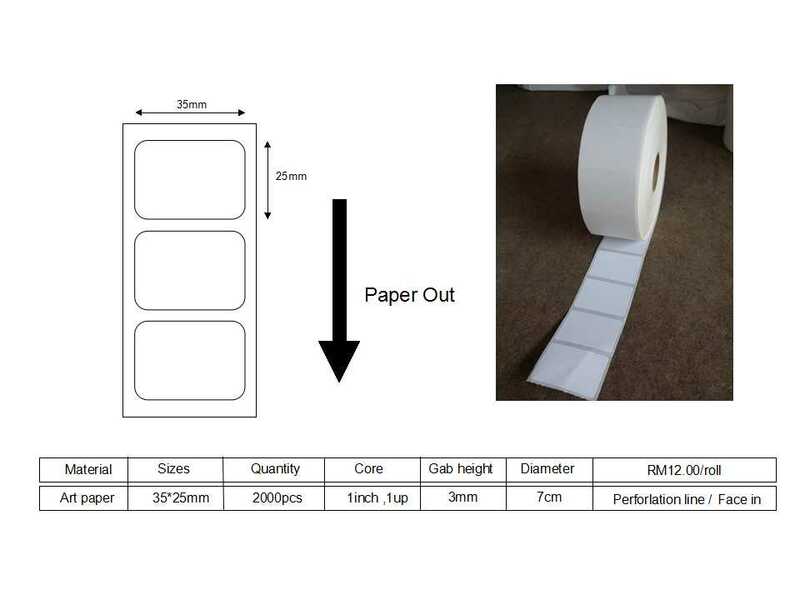 This is why choosing Art Paper Label Sticker is a smart way to make sure that stickers perfectly shows the accurate amount of your product. Choose the Art Paper Label Sticker if you are looking for a durable label that can be used for your product to easily identify them and make your customers get the prices easily.